Wow! 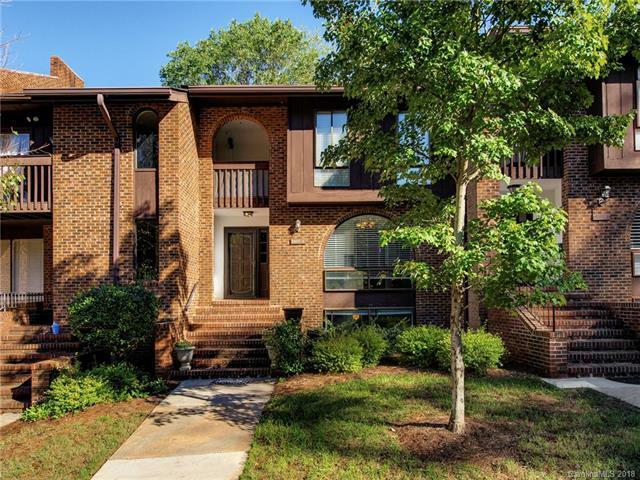 Do not miss out on this gorgeous 4 bed/3.5 bath, move-in ready unit, conveniently located near Southpark Mall, Phillips Place, Whole Foods and the Harris YMCA! Beautiful kitchen with lots of cabinets and an eat in dining area, formal dining room off of kitchen, open living room with fireplace, hardwoods throughout and main floor freshly painted. Spacious master and secondary bedrooms upstairs. Private lower level suite with a rec/living room, bedroom, full bath, laundry and lots of storage. Large, private back deck great for relaxing. Refrigerator, washer and dryer convey. HOA includes basic cable, water/sewer, exterior maintenance/insurance and amenities.